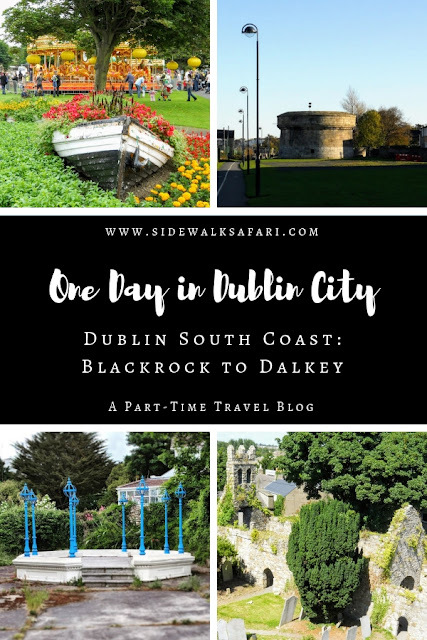 Take the DART train south from Dublin City to Blackrock to start the day. Bear Market serves our favorite Dublin roastery: Silverskin Coffee. Grab an almond croissant or a dense whole grain muffin for breakfast. There isn't a lot of seating at Bear Market but there are a handful of stools where you can sit, sip your coffee and watch the action. If the time is right, pop into Blackrock Market and have a browse of the eclectic vendors. Blackrock Market is open limited hours 11 - 17:30 on weekends and 12-15:00 on weekdays). Walk along the coastal path through Blackrock Park taking time to admire the nearby Martello Tower before catching the DART from Bootertown to Dun Laoghaire. Martello Towers are small round forts built by the British to protect the coast during the Napoleonic wars. Explore Dun Laoghaire harbour and then walk out to 40 Foot where you may find hearty souls jumping into the Irish Sea year round. En route, you'll find Teddy's Ice Cream dishing out cones of vanilla soft serve with or without a chocolate Flake. If you happen to do this one day in Dublin itinerary on a Sunday, check out the People's Park Market for lunch. On any other day, take the train south from Dun Laoghaire to Dalkey for lunch at the quaint Corner Note Cafe. 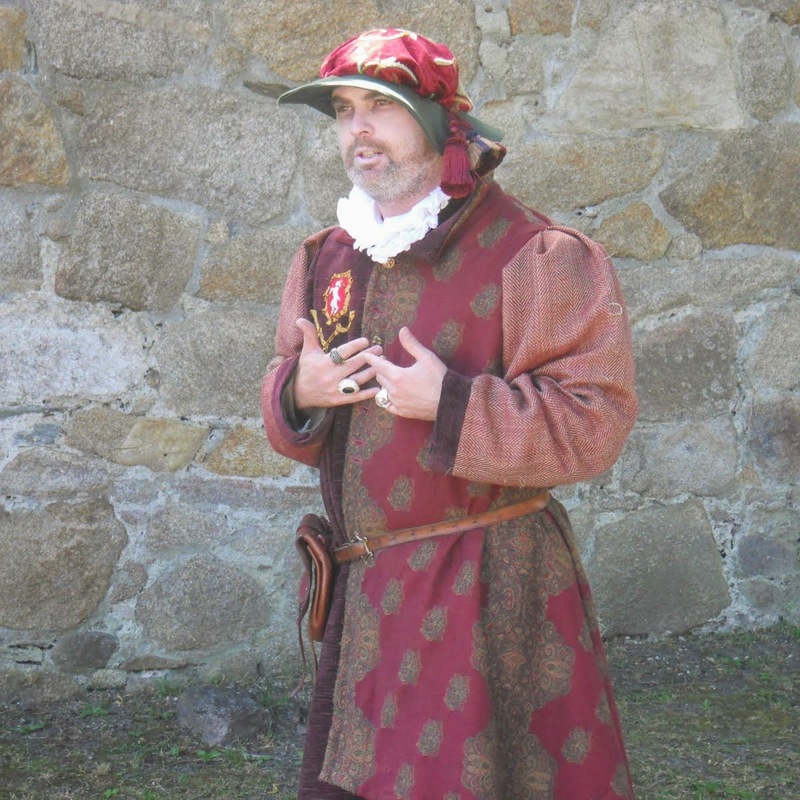 In the afternoon, take the period character-guided tour of Dalkey Castle or get your legs pumping with a hike to Sorrento Park and Killiney Hill for spectacular views of the Irish Sea. Head north on the DART to Monkstown for a steak dinner at FX Buckley and a gig at Purty Kitchen to round out your day out in Dublin covering South Dublin's Coast. Learn about a one day Dublin City itinerary focused on the South Dublin coast. Explore Dublin's coast including the Blackrock, Dun Laoghaire, Dalkey, and Monkstown. Experience coastal Dublin in a day.